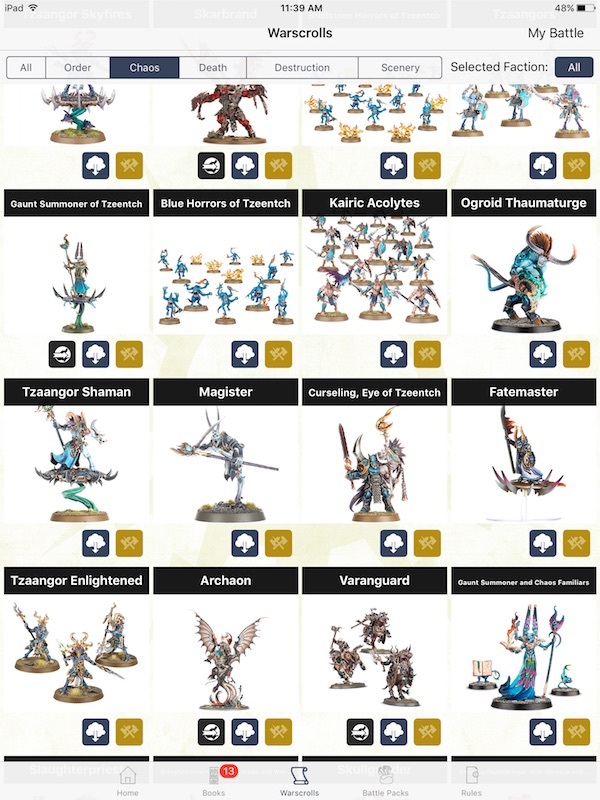 Open up your Age of Sigmar App, some of the units from Disciples of Tzeentch are making their way over. 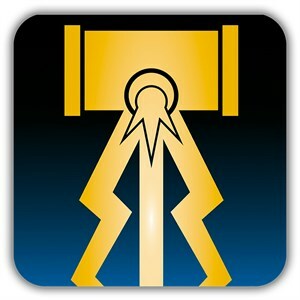 The Age of Sigmar app has a smattering of units for all factions included and is regularly updated. 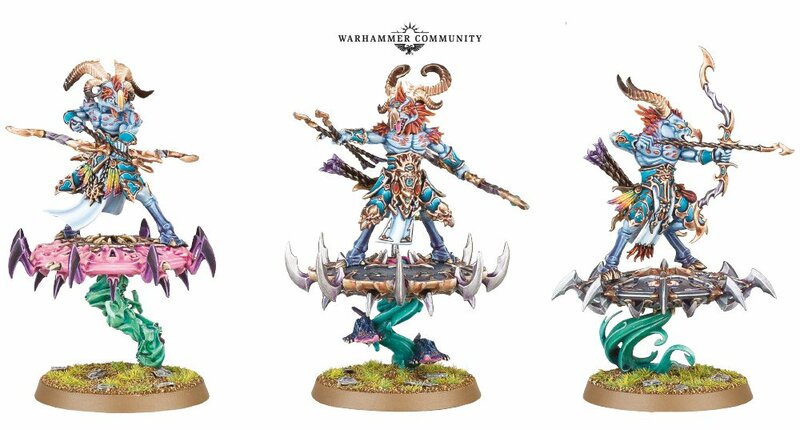 While the full Disciples of Tzeentch Battletome isn’t in there yet as a standalone purchase, several of it’s individual units are, including some new ones. 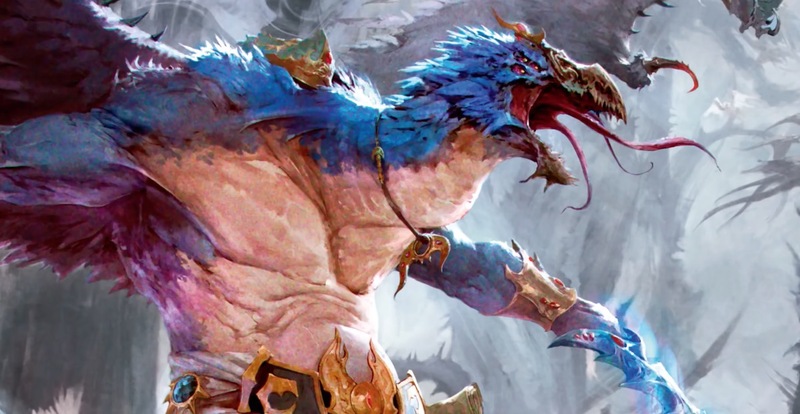 ~Go check it out, I’m sure they will be adding more units and the full book shortly.